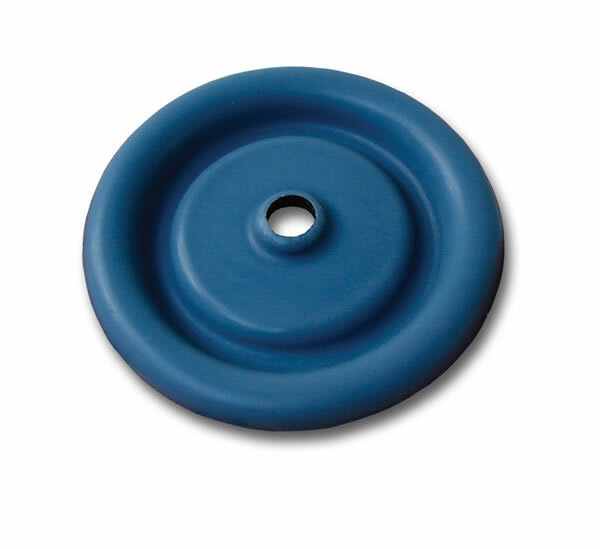 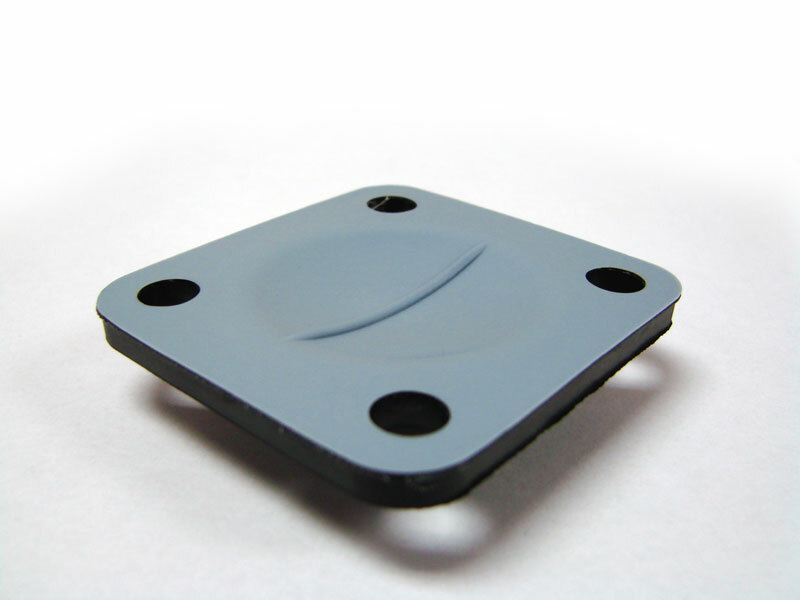 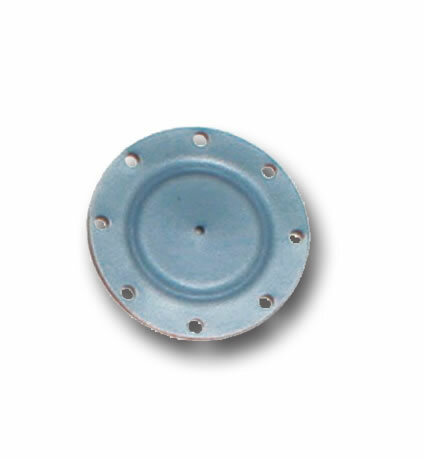 DiaCom has capabilities to design and manufacture composite diaphragms made from PTFE ELASTOMERIC MATERIALS. 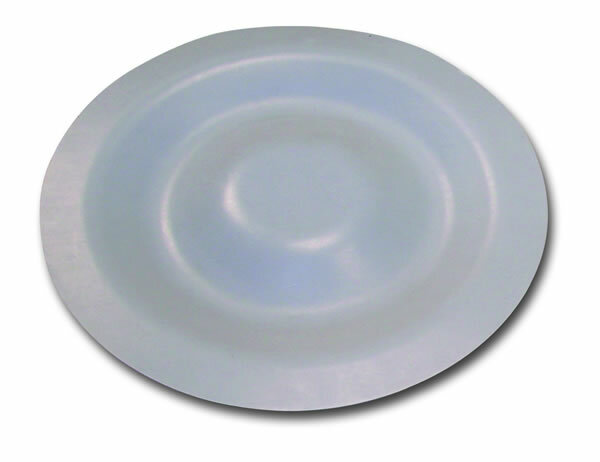 DiaCom's process bonds PTFE to rubber using PTFE as thin as 0.002" (0.0508 mm) thick. 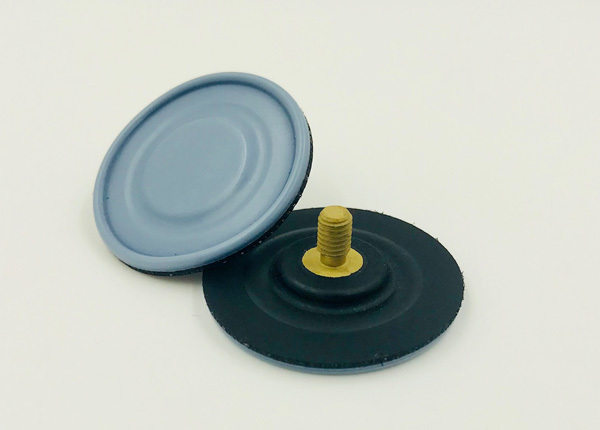 DiaCom's unique process and construction produce a diaphragm that is compatible with harsh environments without limiting the life and responsiveness of the diaphragm. 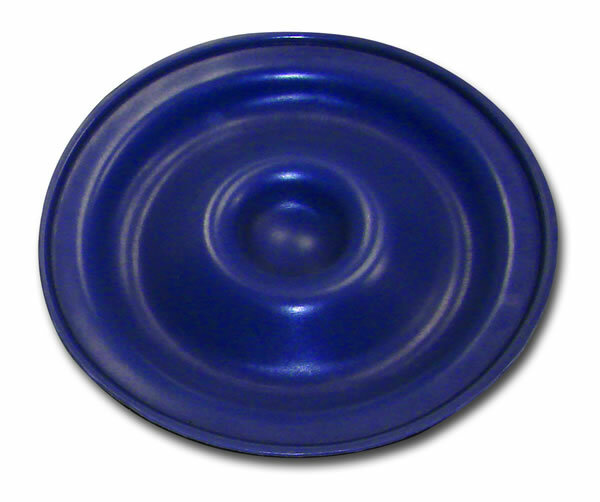 For additional strength, fabric may be added to the PTFE ELASTOMER composite.